White House adviser Kellyanne Conway said in an interview on Thursday that the federal disclosure rules could be too cumbersome. White House counselor Kellyanne Conway, speaking on Fox & Friends Thursday, said the Trump administration's hiring efforts are being hindered by the "hoops you have to jump through" to comply with Office of Government Ethics rules. 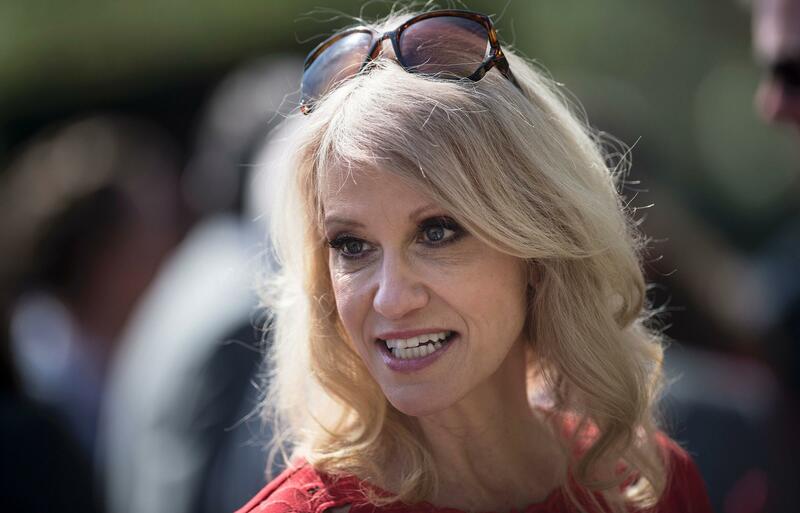 "There are so many qualified men and women who wanted to serve this administration and their country who have been completely demoralized and completely disinclined to do so based on the paperwork we have to put forward, divesting assets," Conway said. Kathleen Clark, an ethics law professor at Washington University in St. Louis, disagreed about the impact of ethics disclosure forms, saying they help ensure that government employees prioritize the public good. "Someone who is not used to putting the interests of the people first is probably more likely to see this as an inappropriate burden, but if you put it into the context of the ethics laws, it makes sense that people have a requirement to make these disclosures," Clark said. Conway said she does not want the OGE requirements to discourage Anthony Scaramucci, the new White House communications director, who claimed via Twitter that his financial disclosure form had been leaked to Politico. In fact, the disclosure is a public document filed with the Office of Government Ethics. It is available upon request for anyone to see, as required by law. At the White House, "we have all complied with those rules," Conway said, "but it is really disincentivizing good men and women, and I hope it doesn't disincentivize Anthony." Top executive branch employees have 30 days after assuming office to submit a report showing their income in "dividends, rents, interest, and capital gains, received during the preceding calendar year which exceeds $200 in amount or value." The OGE requirement covers more than 27,000 individuals who need to file publicly available disclosures and another 370,000 filers of similar, but confidential disclosures. Scaramucci's report showed he has assets worth as much as $85 million. Earlier this month, Walter Shaub stepped down as director of OGE after calling the White House approach to ethics a "disappointment."